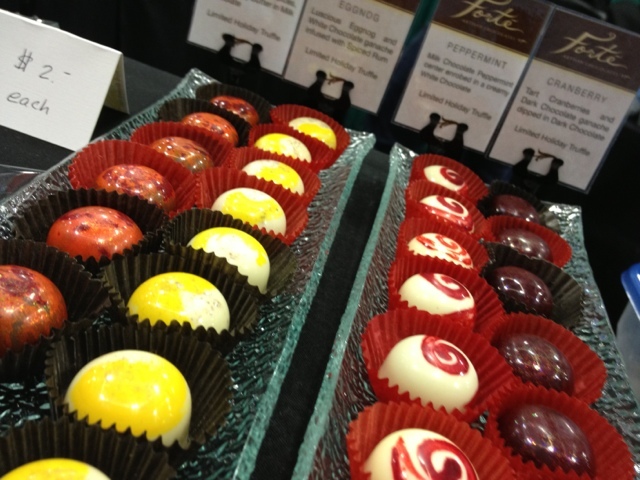 I had a chance to visit the Portland Chocolate Fest last weekend and tried to scrunch all two days of Fest into just 5 minutes...a difficult task. I know you only get to see a few seconds of each chocolate maker or confectioner, what I want you to notice is the passion. Some of these people were up at the crack of dawn (3am!) to travel to the Fest, schlep all of their products, signs, etc in, set up a booth, and then they stand all day long giving away samples and still have a smile on their face. They love what they do! Thank You to all of the chocolate makers and confectioners who made this Chocolate Fest happen! Apologies to the chocolate makers and confectioners who don't see your video on this clip. If you aren't here it is because the video didn't turn out well, most of the time sound challenges. 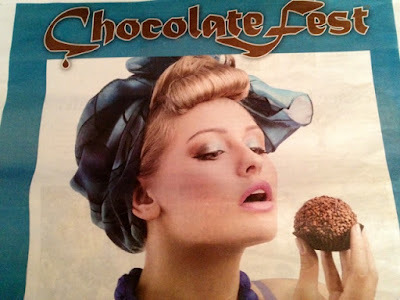 I invite all chocolate makers to visit a Hangout on G+ with me where we will have a much better sound environment and more time to talk about chocolate.